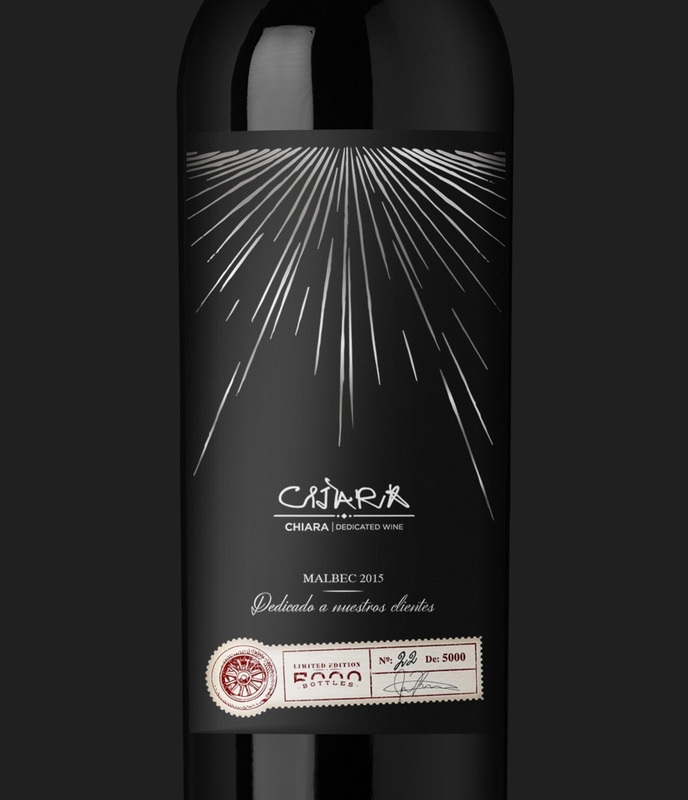 The second edition of Chiara Wines is dedicated to the clients of Yacopini Motors, a car dealership based in Mendoza, Argentina. 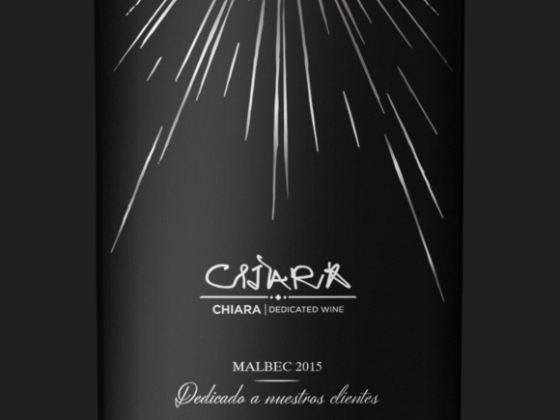 The 2015 Malbec has a red colour with violet tintings with good fruit expression, mainly black berries and plums. The escence of the label is the road, the one that you have to drive throught to achive your personal objetives. 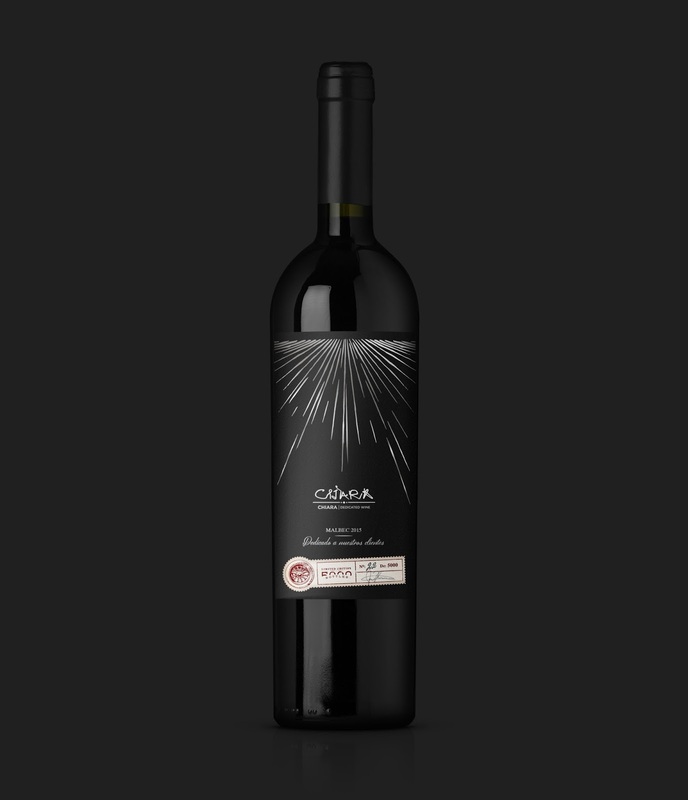 This wine is a recognition for all those who, despite adversity, get what they are pursuing through their own route. In this special edition only 5000 bottles were made. Aimed at those who deserve it and have worked for it. 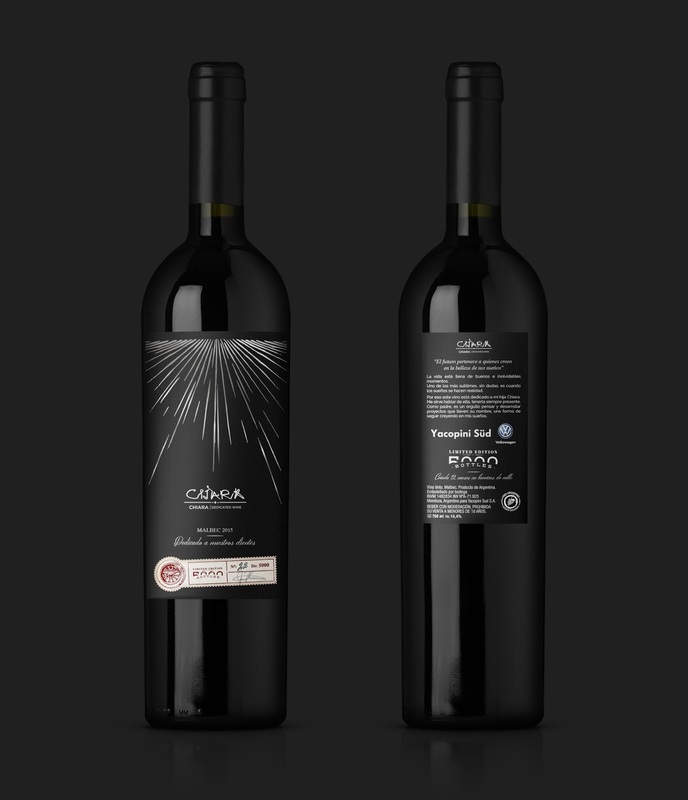 The design concept that connects the tangible side of a packagin with the escence of the idea.